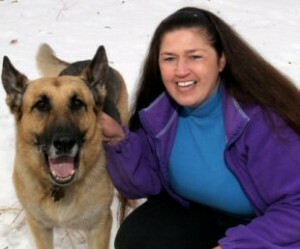 A Calgary Pet Sitting company with credentials and medical training. Have 100% peace of mind and no worries while you are away! At D. H. Petcare, we have 30 years experience working with pets, with 15 of those years working in Veterinary Clinics. In addition, I am also trained as an Animal Health Technologist. This means you have peace of mind when you are away. If your pet were to have any kind of medical emergency, we have the knowledge and experience to deal with it. Take the worry, hassle and stress out of going on vacation or business trips. Contact D. H. Petcare & Service at 403.807.3702 or email to arrange pet sitting in your home for your dog, cat, bird or other pet. 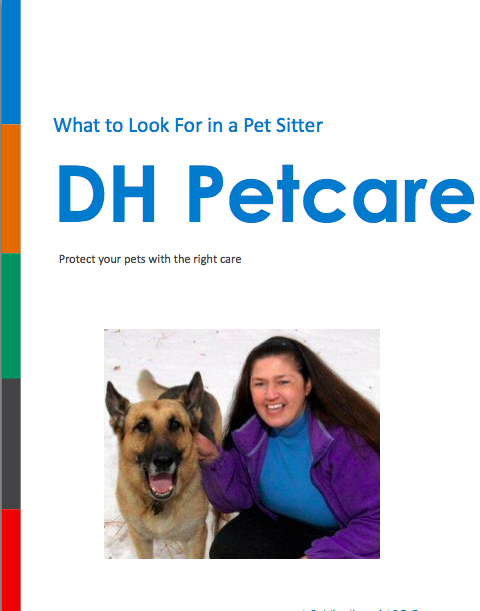 Copyright © 2012 D. H. Petcare. All rights reserved.